Welcome to the beautiful community of Maggie Valley located in the city of Waynesville, North Carolina. This area is the ideal vacation destination for outdoors lovers of all ages. This area is in proximity to the Smoky Mountains and their beautiful forestry. Spend a few days at the Smokies hiking trails and soaking in the unbridled nature views from atop the mountains. Maggie Valley is also in proximity to multiple freshwater lakes. These lakes are perfect for days of boating, fishing, and sun tanning. If you want to take a day off your outdoor adventuring while on vacation, head to Antiques Town Square. This retail locations specializes in a variety of rare and had to find antiques. Peruse the store and see if you can score an amazing antique! If you are looking to try some of the locally grown produce and or fruit be sure to stop by the Barber Orchards Stand. Sampling some of this delicious fruit is a great way to refuel during a day of hiking and swimming. Whether you are an antique hunter or an outdoor enthusiast, you will love the time you spend in Maggie Valley. 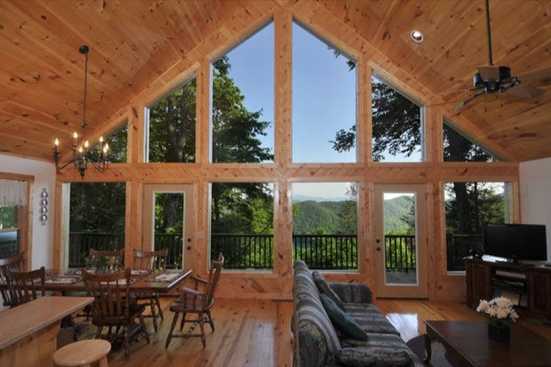 Smokymountainsbyowners.com is the best and most efficient way to find, plan, and book your vacation rental property in North Carolina. From the majestic Smoky Mountains to the diverse and unique antique shopping, guest of all ages will love the time they spend in the area. SMBYO.com aims to take the hassle and stress out of planning and booking your vacation rental property, so all you must do is decide which adventure to partake in first. Book now, you won’t regret it! What are popular places to visit when visiting Maggie Valley? If you are looking for relaxation and adventure, Maggie Valley, North Carolina is the place for you! With endless quality restaurants, family attractions, entertainment and nightlife, you are sure to love your Maggie Valley vacation. Yes! We love our pets and are sure you do too! SMBYO has many pet friendly rentals in Maggie Valley. You can use our Advanced Search feature to narrow down our Maggie Valley rental properties to just show those that are pet friendly. 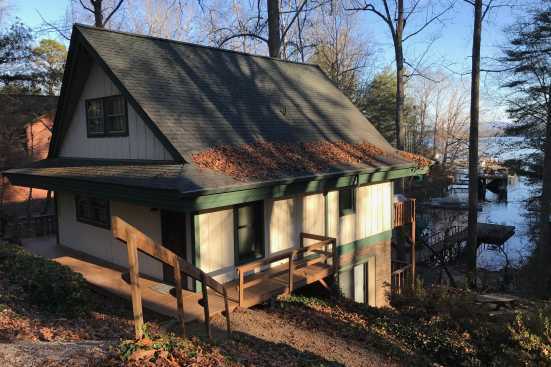 Are any of the Maggie Valley rentals on SMBYO online bookable? Yes, when viewing Maggie Valley rentals on SMBYO you will see two options. Properties that are online bookable will be labeled with our Book Online icon. You can select the Maggie Valley rentals that have our Book Online icon to book them directly on SMBYO.